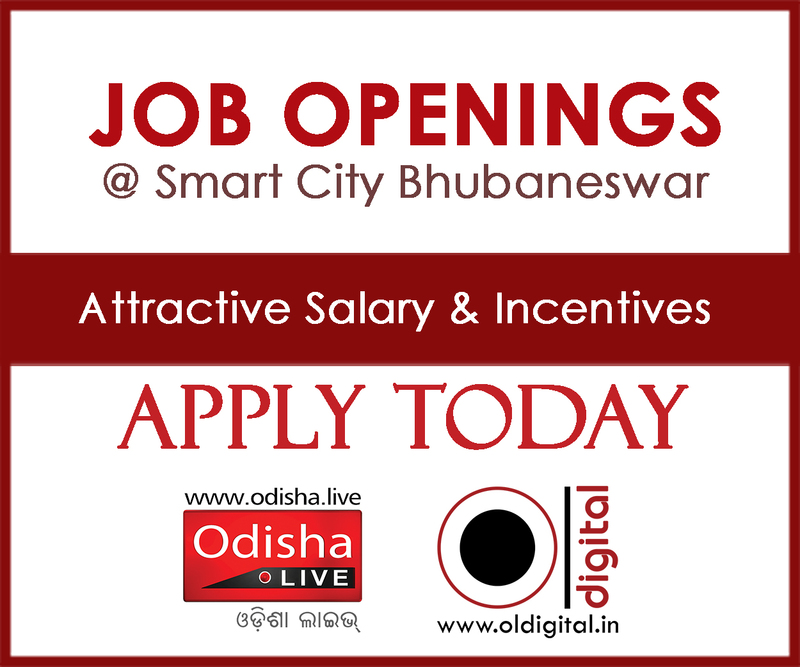 Looking for Career Opportunities in ‘Digital Media’ @ Smart City – Bhubaneswar (Odisha)? 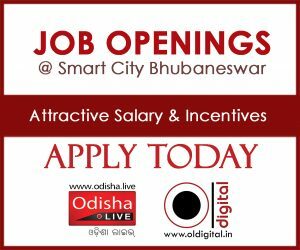 OdishaLIVE, a new generation creative media communication and digital service company, based out of Bhubaneswar, Odisha is looking for young, energetic and dynamic individuals for the cited positions. Experience: 2-3 years of experience in Marketing/Sales/Branding in any domain. Required Skills: Good at communication and Presentation, fluent in English and Hindi Languages, understanding on Media Business with an interest on digital media sales and marketing, Client’s relations etc. Experience: 1-2 years of experience in Web and Social Media Management or Digital Marketing shall be given preference. Required Skills: Good at communication and Presentation, having potential to develop idea/outline for content creation, fluent in English Language, understanding on digital marketing strategy and tools, Client’s relations etc. Experience: 1-2 years of experience in Admin/Office Operations Management/Project Management. Experience: 1-2 years of experience in Admin/Operations/Project Management/Clients’ Relations. Required Skills: Good at inter personal skills, communication and presentation; fluent in English, Hindi and Odia Languages; good at Team, Task and Time management etc. Required Skills: Good at visualization and story-boarding, knowledge on various media/mediums like Print, Outdoor, Television and Digital, having potential to develop idea/outline for creative content creation, understanding on multimedia etc. Experience: 1-2 years of experience in the field of Print or Television or Web and Social Media Management or News Agencies or Content Writing shall be given preference. Required Skills: Good at the basic components of mass communication and journalism, strong in writing skills and Presentation, having potential to develop idea/outline for content creation/programming, fluent in English/Odia Language, understanding on social/development communication and digital media etc. If you are a fresher or already working in the print or electronic media segment, digital is the next big thing to aspire for. Because Digital Media is growing manifold vis-à-vis the conventional media space. In addition, digital offers ample space for your creativity and extraordinary skill! OdishaLIVE a unique digital news media and creative communication services organization is having a good brand reputation in the state and outside. Apart from leading corporate houses, the media is empanelled with various Govt. departments and national/international agencies. The organization offers good scope to prove your mettle as per your potential while contributing to the growth story of the company. OdishaLIVE, the media brand of ‘Academy for Media Learning Pvt. Ltd.’ operates a bouquet of popular web and social channels since 2012. The company’s news portal (www.odisha.live) is empanelled by I&PR Dept. Govt. of Odisha as Category-A web media. The new media initiative co-founded by a veteran journalist and media personality has also got a strong presence in social media channels having 345K plus subscribers on YouTube (www.youtube.com/odishalive) and touching 50K likes on Facebook (www.facebook.com/odishalive). The media and communication services wing (OL Digital – www.oldigital.in) of the Company offers 360 degree media and digital services to the clients in Odisha and outside.